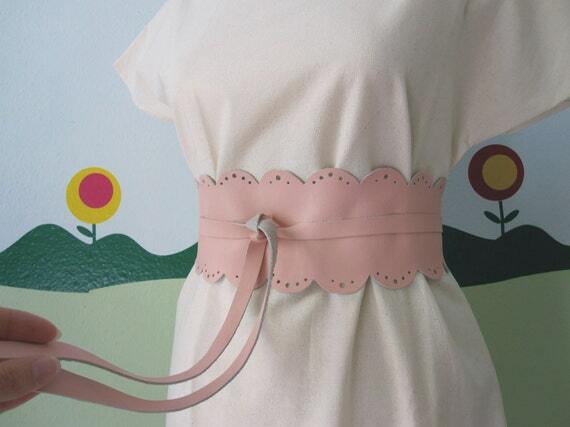 I handmade this romantic OOAK obi belt using Italian leather in a beautiful pink colour. It is long 215cm (central part -waist- 69cm), wide from 5 to 10cm and can fit any size. The pink butterfly dress shown is not included. 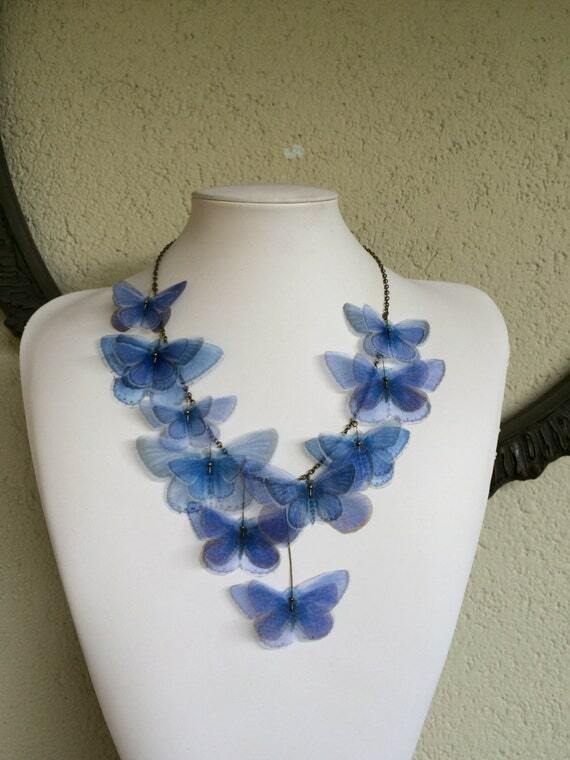 There are 21 butterflies on this necklace, and each one measure from 3 to 7 cm. 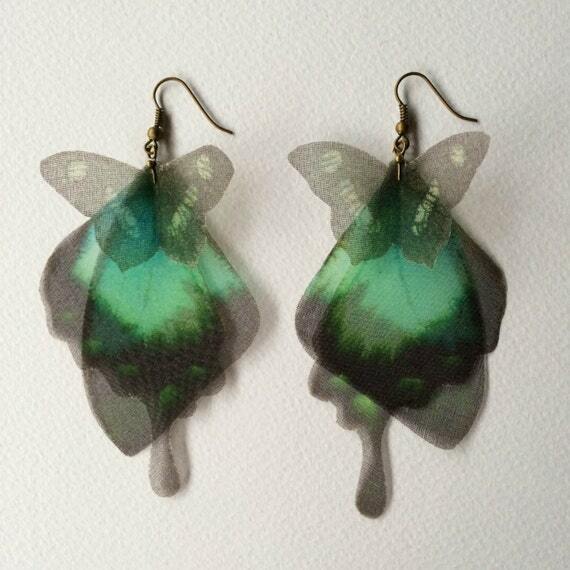 There are 6 butterflies (and wings) on these earrings and they measure 9.5 x 5 cm. 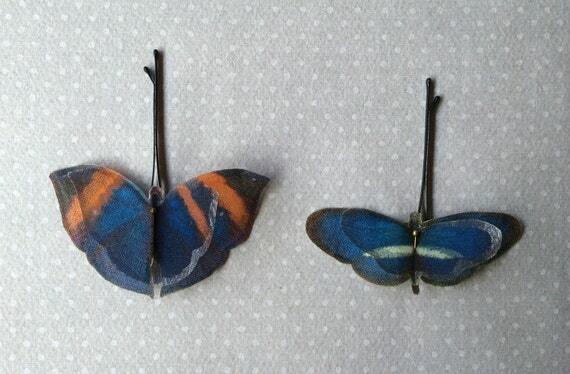 Lovely hand-made bobby pins with blue and orange butterflies. 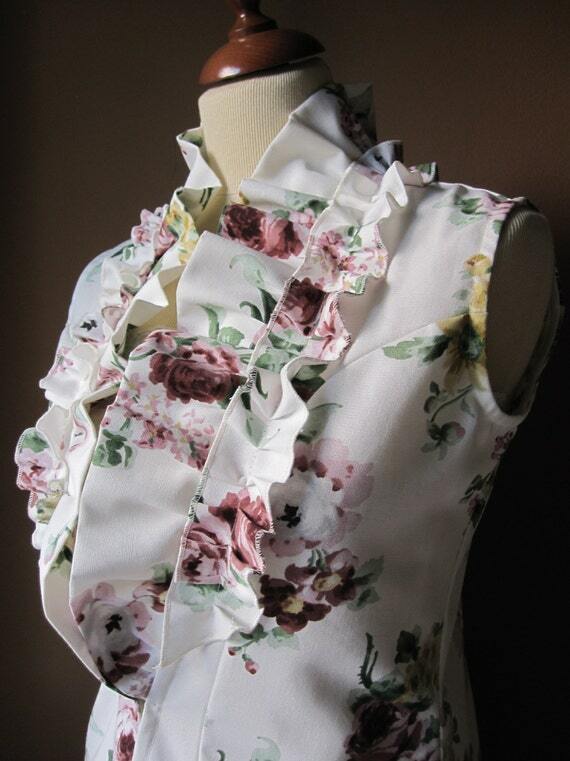 Made using floral printed heavy 100% cotton and a lot, lot, lot of love. Completely hand-drawn sewn by me, in my work-showroom in Italy. 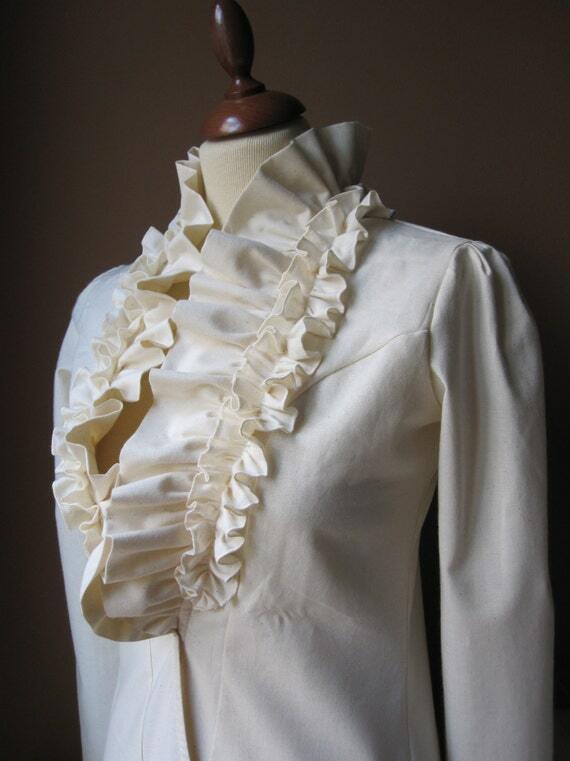 The neckline is completely covered with ruffles. I added a little hook on the waist. The colour base is white with pink, burgundy, light gray, beige and yellow flowers with green leaves. Total lenght about 95 cm.